Here you will find some Help for posting on forum. Gardening Interests: New to this, love to flourish flowery plants. 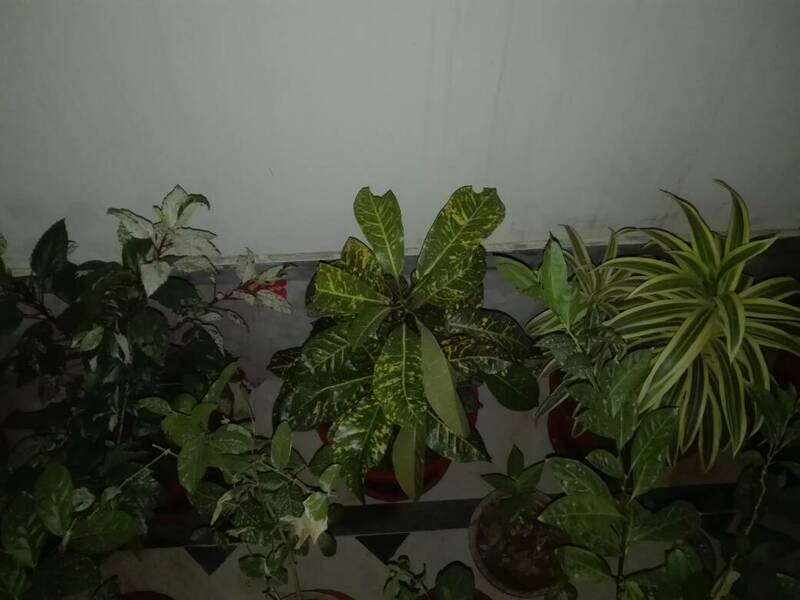 Wanted to know watering need of these new additions (pic below), Money plant in shade, and Karri patta plant. All in pots.